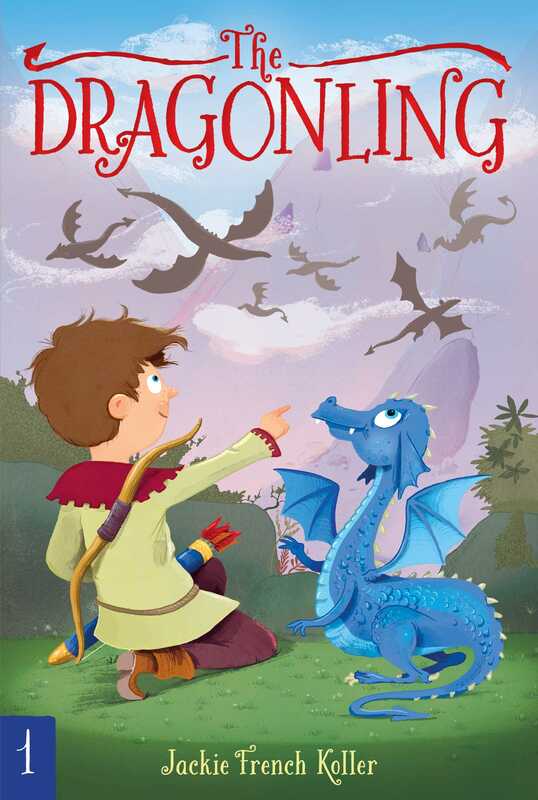 A boy and a baby dragon forge an unlikely friendship in this first book in the fantastical Dragonling chapter book series! Darek can’t wait for his first Dragonquest. Then he can be just like his older brother, Clep, the hero who brought down a Great Blue, the largest and fiercest dragon of all. Darek goes to admire the kill—and finds a dragonling peeking out of the giant dragon’s pouch. Scared but curious, he feeds the hungry baby and makes an unlikely friend. But to save the helpless Dragonling he must now venture into the fearsome Valley of the Dragons, risking his life to return his friend to his own fire-breathing kind.